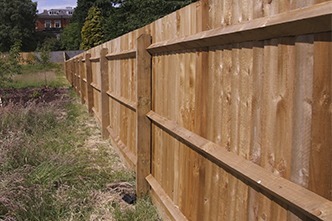 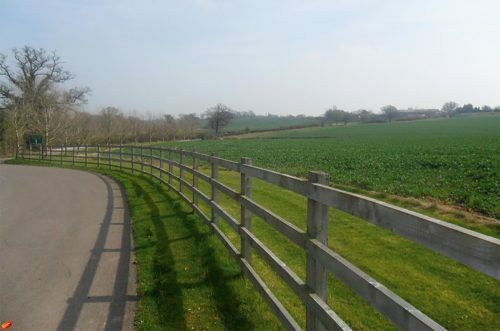 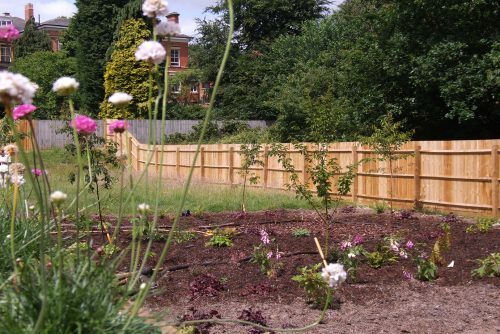 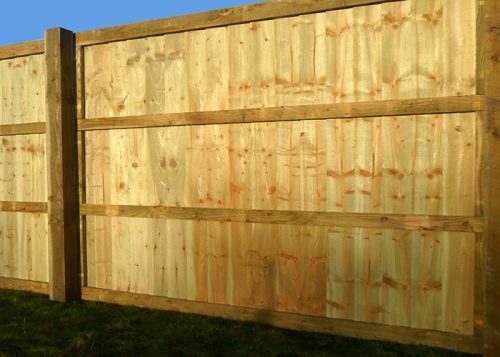 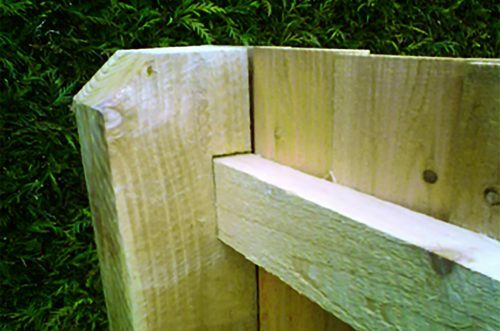 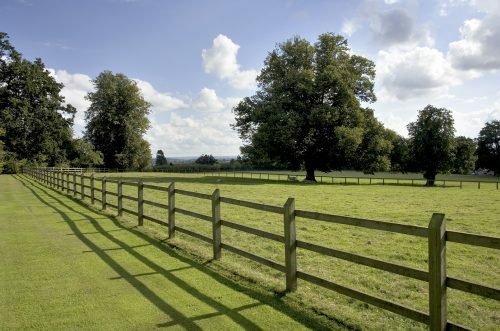 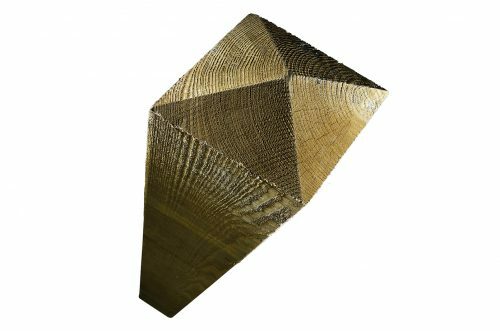 V Notched posts offer a strong and secure featheredge (close board) fence. 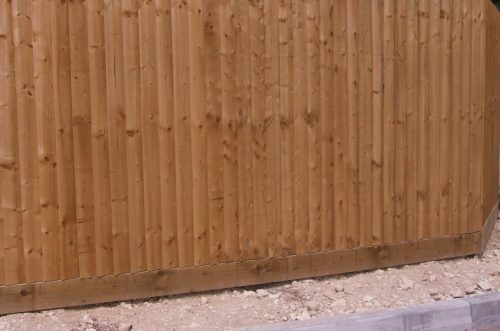 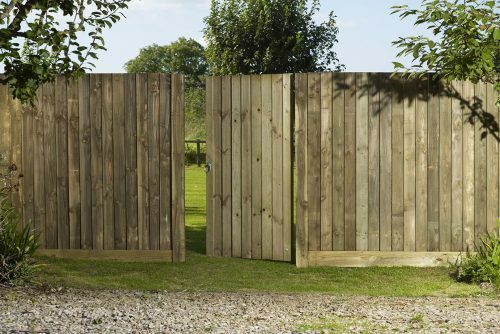 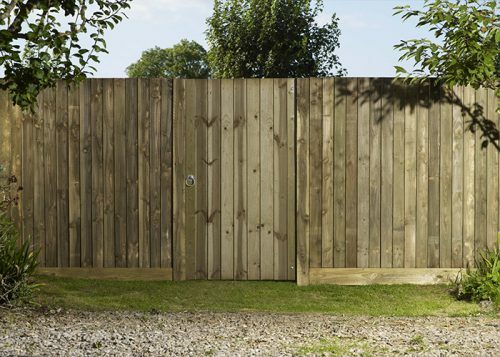 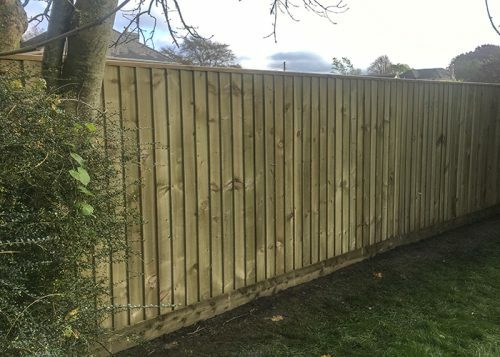 Gravel Boards are available in a range of lengths both in standard treated and Longlast to protect your featheredge fence. 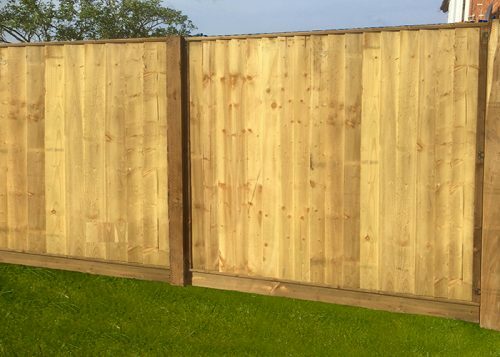 The Newbury range of paliside (picket fencing) is a sawmill grade timber offering incredible value for money.